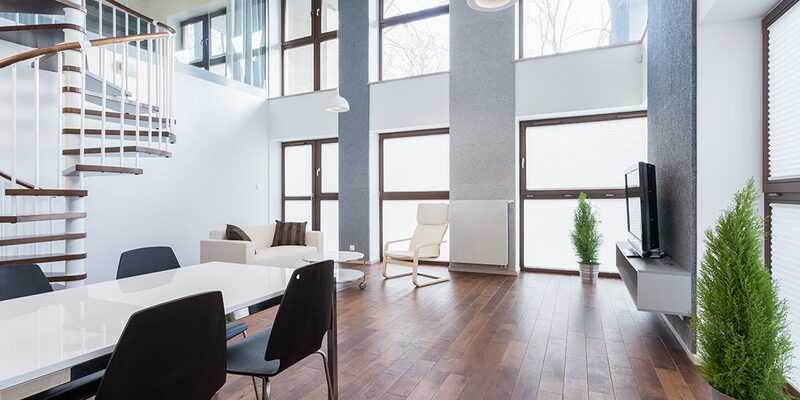 When it comes to home renovation, glass has many uses: it can be used to bring more natural light into your home, to obscure or enhance views, to reflect light and to illuminate surfaces. But glass isn’t purely for decoration; clever use of glass in splashbacks and shower screens can also help keep your rooms cleaner and more hygienic. 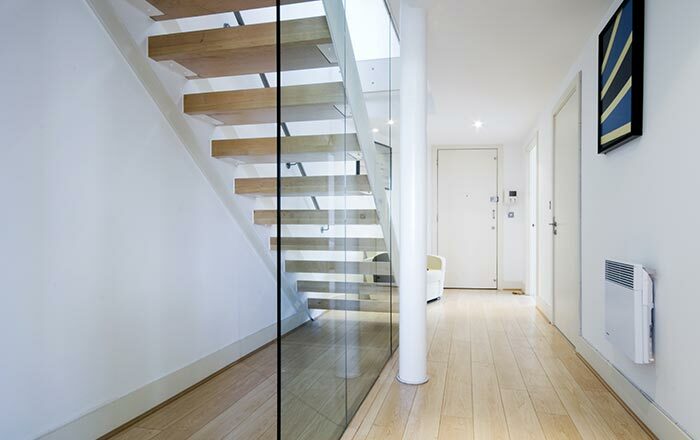 So if you’re planning a home renovation, or just looking to improve your home design, O’Brien® Glass can help. Did you know? 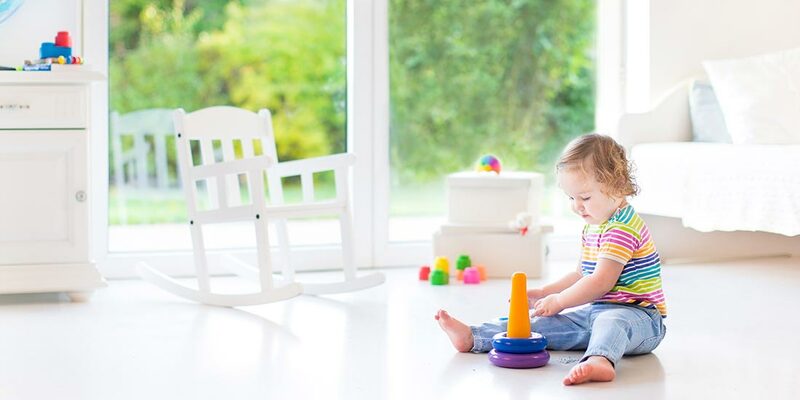 Using natural light in your home can help reduce your energy bills. Toughened security glass in front doors creates a secure and stylish entrance to your home. 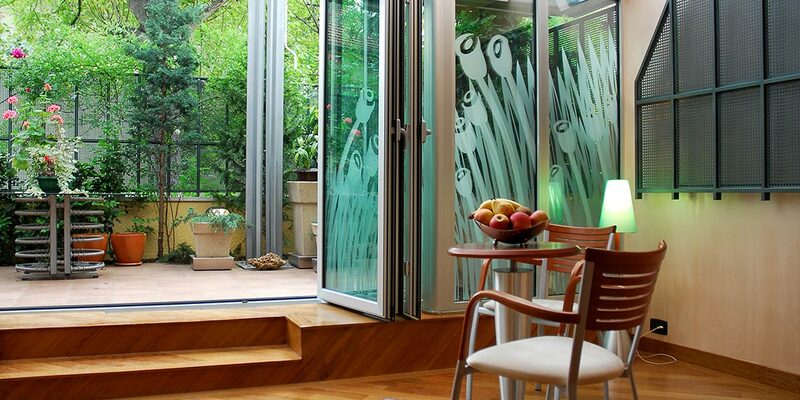 Large sliding doors and large glass windows can give a home a more contemporary feel. For small spaces, glass in room dividers can bring in more light and add a modern vibe. 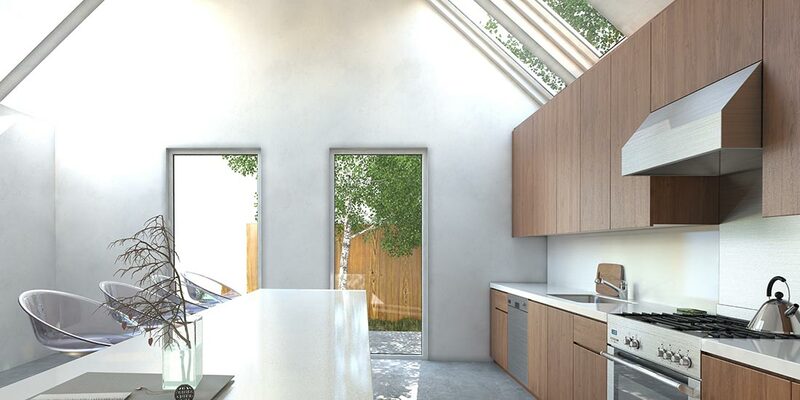 Skylights in dark spaces, such as laundries can bring in natural light. 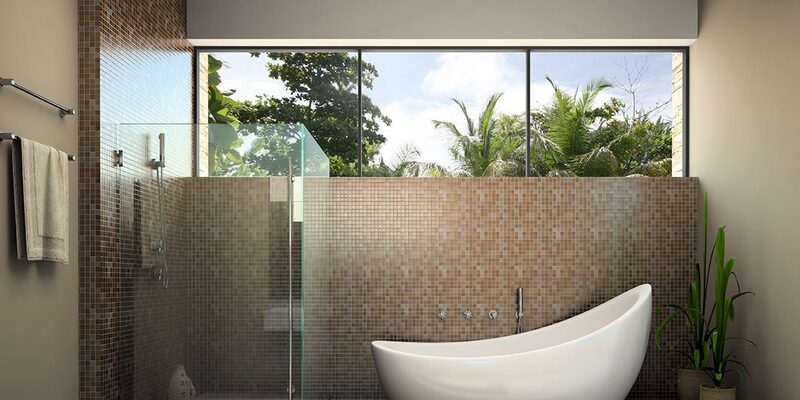 Translucent sliding, using frosted or decorative glass, can conceal areas – such as bathrooms – from view.